5 things you should know before you visit Hyderabad! Hyderabad is one of the largest metropolitan cities in the country. It’s no surprise that it receives such a vast number of tourists every year. If you are planning on visiting Hyderabad knowing about certain things beforehand can make your trip go a lot smoother. 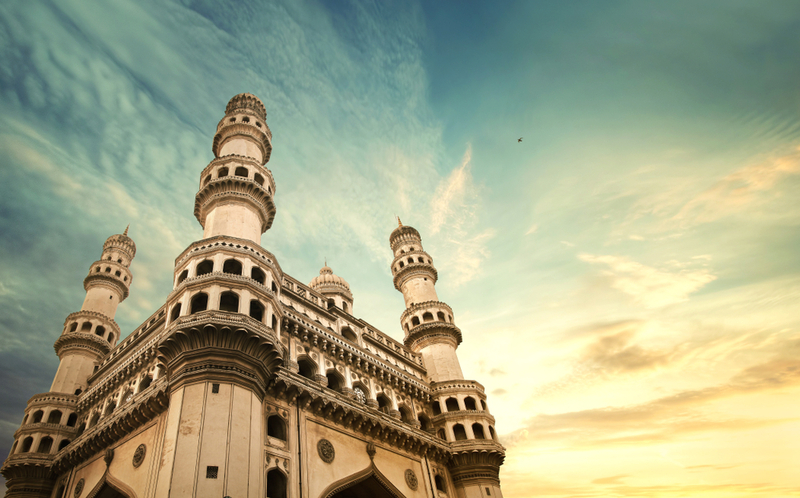 Here are five things that you should know before visiting Hyderabad. The weather in Hyderabad is a mix of tropical and semi-arid climate. The city experiences sweltering summers with the temperature rising to 45°C. Summer starts in March and ends in May with temperature always above 30C. The monsoon season in Hyderabad starts in late June and goes on till early October with the city receiving the maximum rain during September. This season is responsible for 75% of the shower in Hyderabad causing a slight drop in the temperature. The period between October to mid-January marks the winter season in Hyderabad. The average temperature during winters ranges between 20-24°C with the temperature not dropping below average. The climate is quite pleasant during this season with days being warm and sunny and nights being pleasant and chilly making winter the best season to visit Hyderabad. The thing about Hyderabadi food is that it can be quite overwhelming. 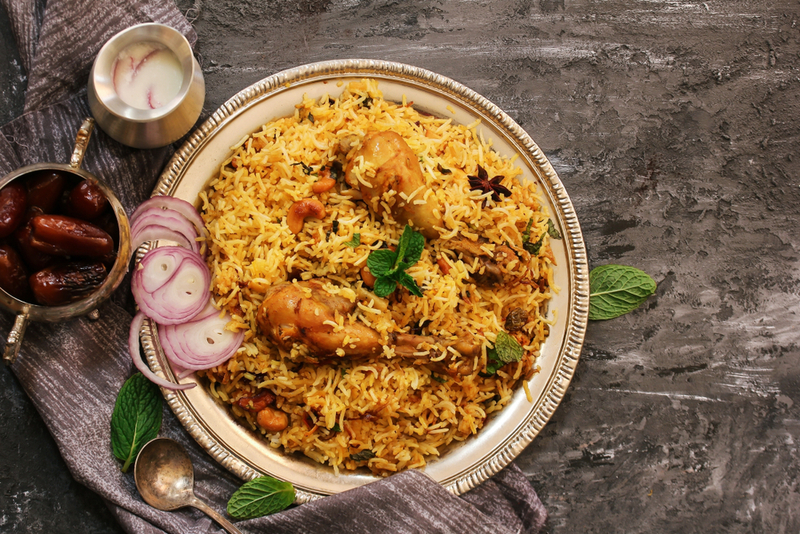 From the famous Hyderabadi Biryani to the traditional Mughlai dishes like Dum Phukt the city has a lot to offer. You can certainly not try all of them on your visit especially if you are on a tight schedule, so it is always reasonable to have a bucket list for the dishes that you want to try out. Just a little research is required from your side, and you’ll know the type of food that you would like to experience. To make things simpler, there are a few mainstream dishes that every non-Hyderabadi wants to try out at least once. So if you are visiting the city for the first time, you should undoubtedly prioritize them in your bucket list. 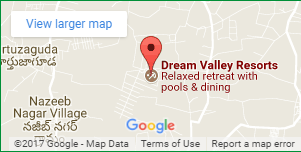 Throw in a mix of a few non-mainstream underrated cuisines, and you have your perfect “buffet list”. It is convenient to know a little bit of Telugu when you visit Hyderabad. 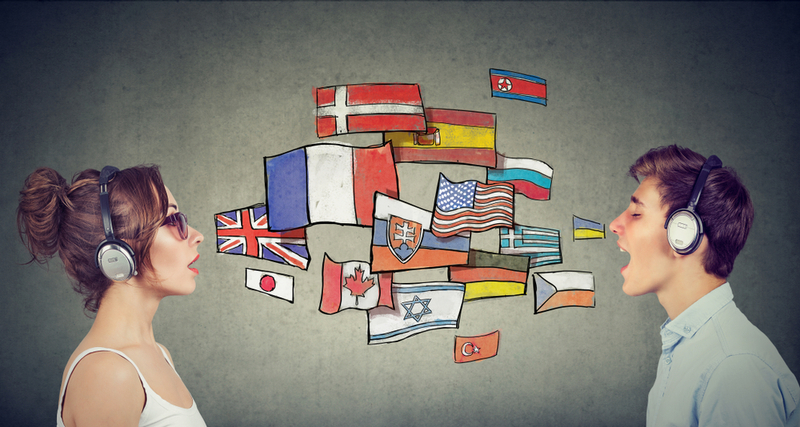 Though you will be able to manage fine by speaking in Hindi or English, you will often find yourself in situations where knowing Telugu would make things a lot easier. The population of Hyderabad is bilingual, and apart from Telugu, you can also find people speaking in Marathi, Bengali, Hindi, Tamil etc. since it’s a multi-cultural hub of the country. So even though it is not compulsory but learning a few common words in Telugu will make getting around a lot easier. Talking about getting around let’s get to our point. The transport services in Hyderabad features the biggest fleet of state-run buses in Asia. It is one of the most economical ways of roaming around the city. Though you might have to sacrifice a little on comfort, buses are the most straightforward method that you can use to get around the city. Apart from buses, you will also see autos running around, and there is no scarcity of them. You’ll experience auto drivers offering you ride at your every step. Metro provides an alternative traveling option to buses and autos. Sure metro might not be accessible throughout the city, but it does provide a balance between the cost and the comfort factor. 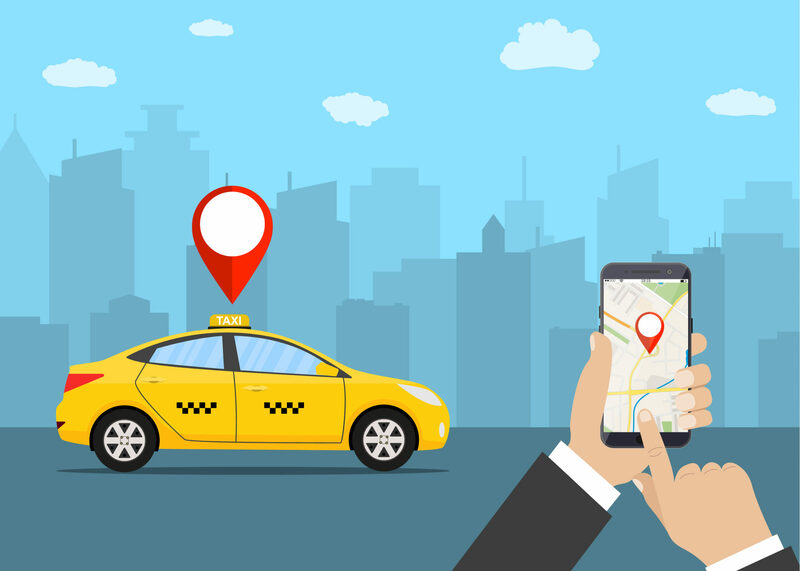 If you are more towards the comfort side of the spectrum, then various online taxi services are available throughout the city. There are a lot of venues in Hyderabad for the youngsters to party and have a good time. If you want to get a taste of the nightlife that the city has to offer then all you have to do is log into Zomato and hit search. There are numerous clubs, bars & pubs across the city where you dance and have a good time. 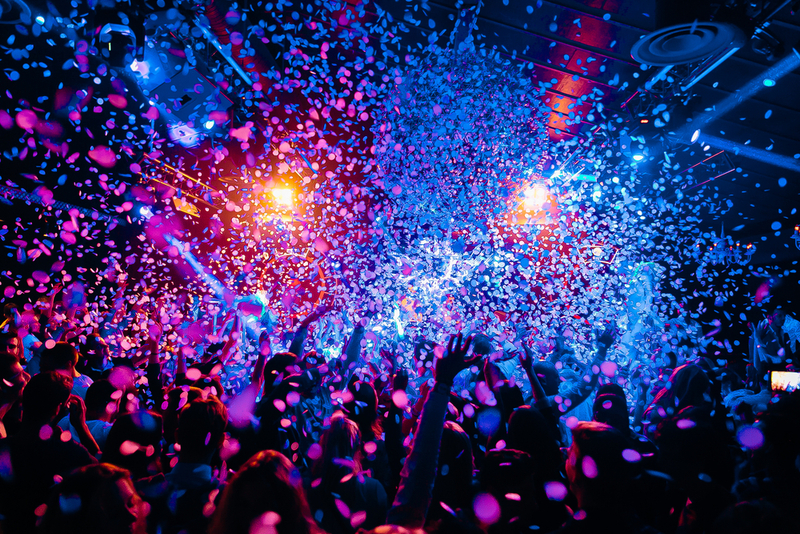 Nightlife has become a part of the culture, and the city does provide. You sure won’t have any trouble finding pubs and bars in the city. There are also cafes and lounges for the people who like things to get even crazier. Whatever your idea of a good nightlife is you can be certain that you won’t be disappointed by it. These significant aspects of the city are what people look forward to experiencing in the city. Now that you know how they can affect your trip to Hyderabad, you can plan accordingly. Have a wonderful trip and enjoy!